Ross Rebraca is a vice president at Virginia-headquartered HITT Contracting. 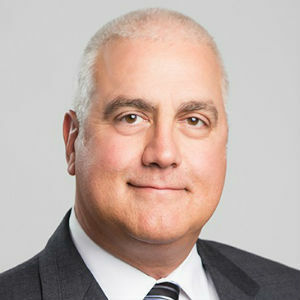 He joined the firm in 2006, bringing more than 25 years of experience in the construction of data center and mission critical facilities, and helped to establish HITT’s Technology sector. In addition to his position at HITT, he was recently named as the Washington, DC Chapter President. Rebraca, an active member of the chapter for more than 20 years, has served on various committees including Partnerships, Membership and Golf. He also served as executive vice president on the Board of Directors from 2014 to 2018.